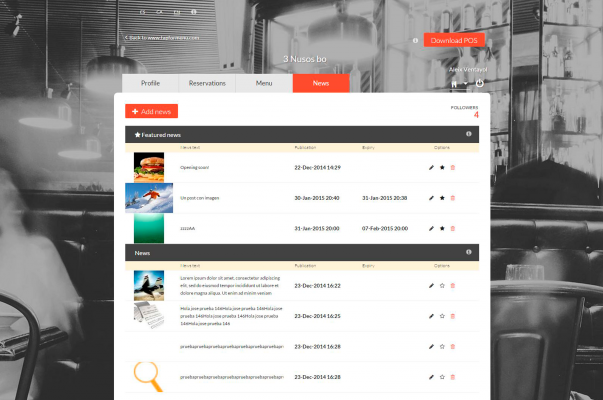 Tap for menu is a startup project with 2 key components. 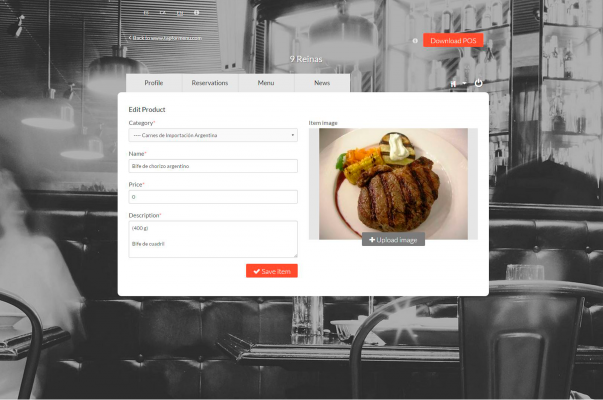 A mobile app that allows users to follow their favourite restaurants, check it’s menu, book a table, discover news and promotions. 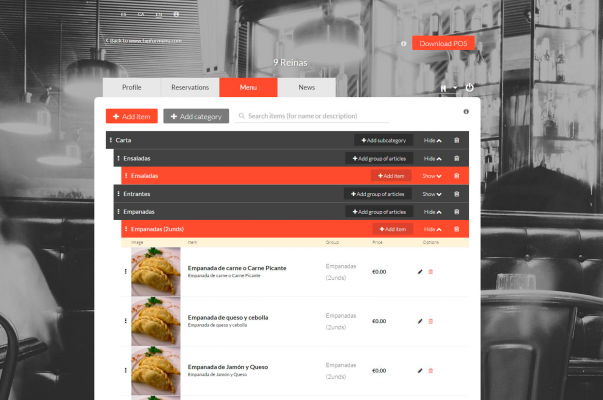 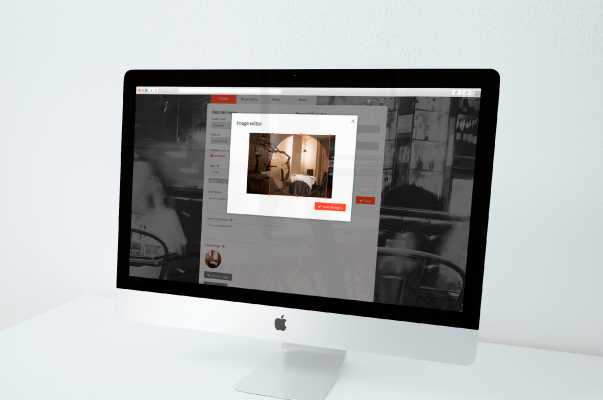 And a web application for restaurants to manage their profile, menu, news and bookings, which I developed using AngularJS and HTML5.